This single-story elevated deck is made entirely of cedar, an excellent natural choice for durability and beauty. All railings are powder coated for 20 year life and provides a walkout for easy access to barbecue. This single-story elevated deck is made entirely of cedar, an excellent natural choice for durability and beauty. All railings are powder coated for 20 year life and provides a walkout for easy access to barbecue. 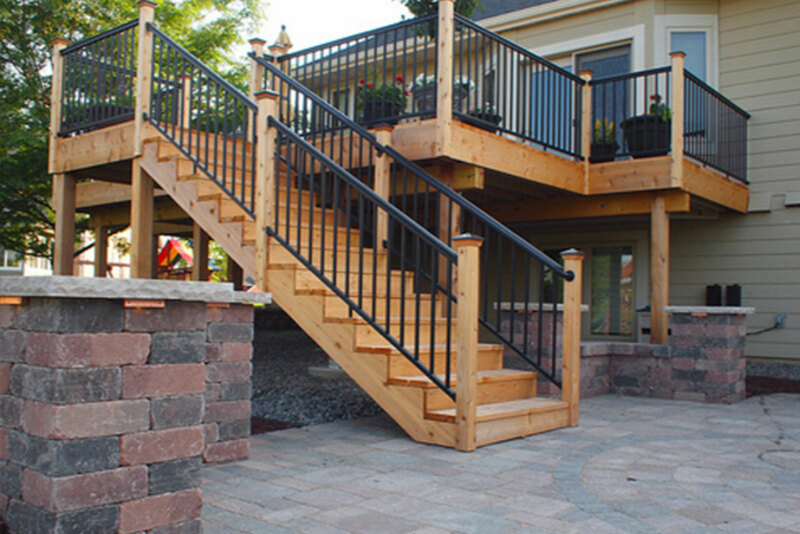 This single-story elevated deck is made entirely of cedar, an excellent natural choice for durability and beauty. All railings are powder coated for 20 year life and provides a walkout for easy access to barbecue. This single-story elevated deck is made entirely of cedar, an excellent natural choice for durability and beauty. All railings are powder coated for 20 year life and provides a walkout for easy access to barbecue. [WD_GALLERY id=834] This single-story elevated deck is made entirely of cedar, an excellent natural choice for durability and beauty. All railings are powder coated for 20 year life and provides a walkout for easy access to barbecue. This single-story elevated deck is made entirely of cedar, an excellent natural choice for durability and beauty. All railings are powder coated for 20 year life and provides a walkout for easy access to barbecue. This single-story elevated deck is made entirely of cedar, an excellent natural choice for durability and beauty. All railings are powder coated for 20 year life and provides a walkout for easy access to barbecue.